Very nice 2 bedroom home, lots of updates including roof, windows, kitchen, flooring and so much more. 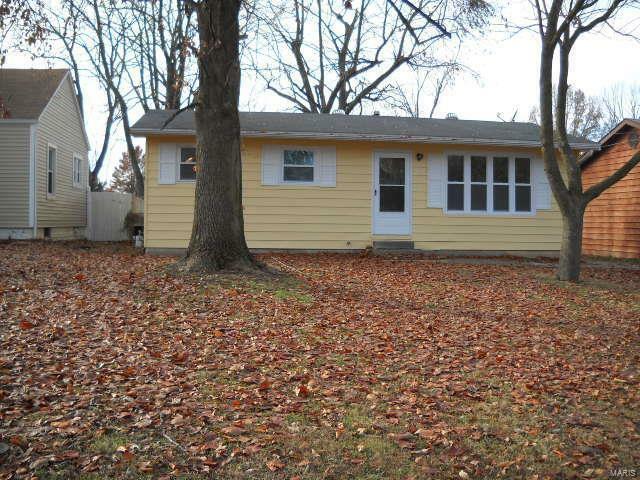 This is a real good buy with a beautiful very large back yard (200 ft. deep). sit on your 12 x 24 covered patio and enjoy the yard and relax.